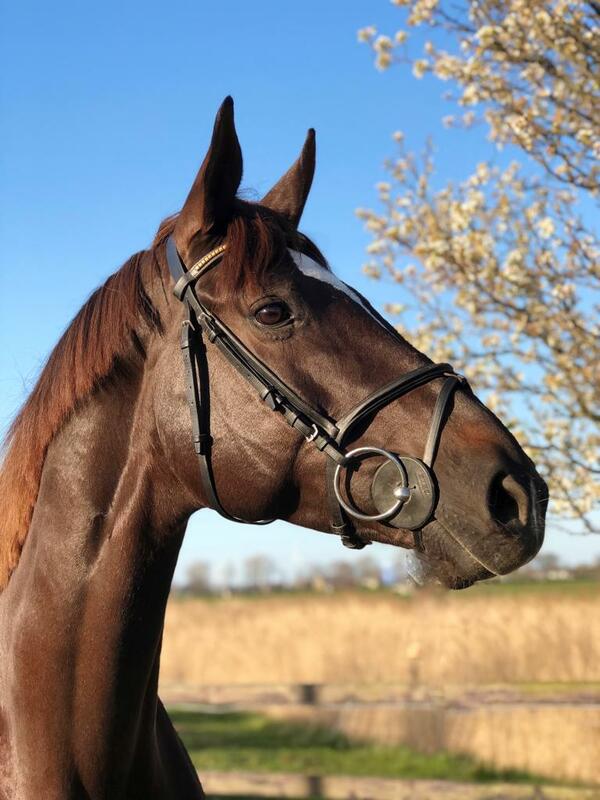 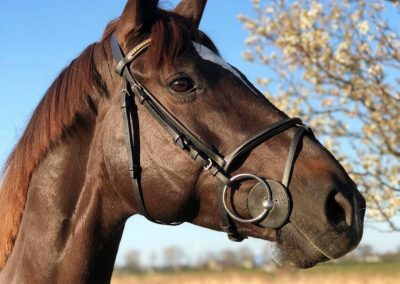 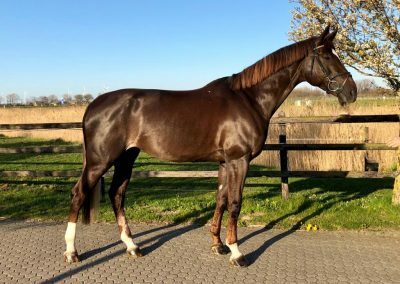 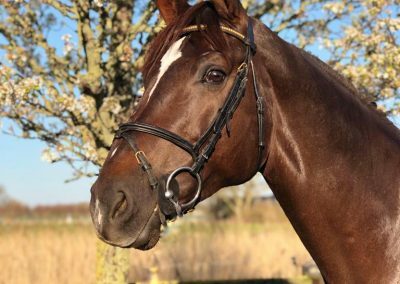 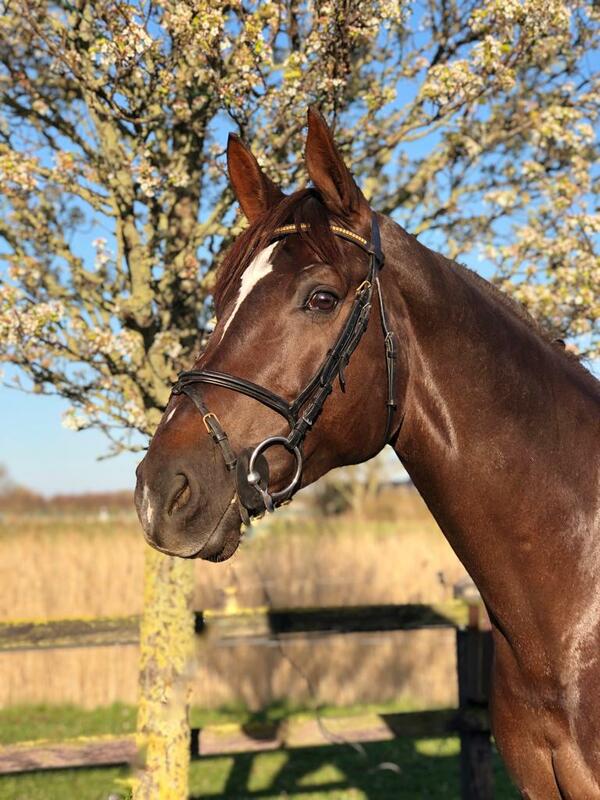 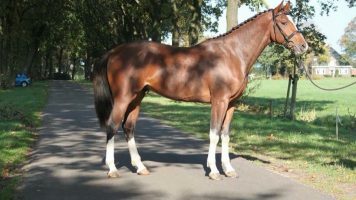 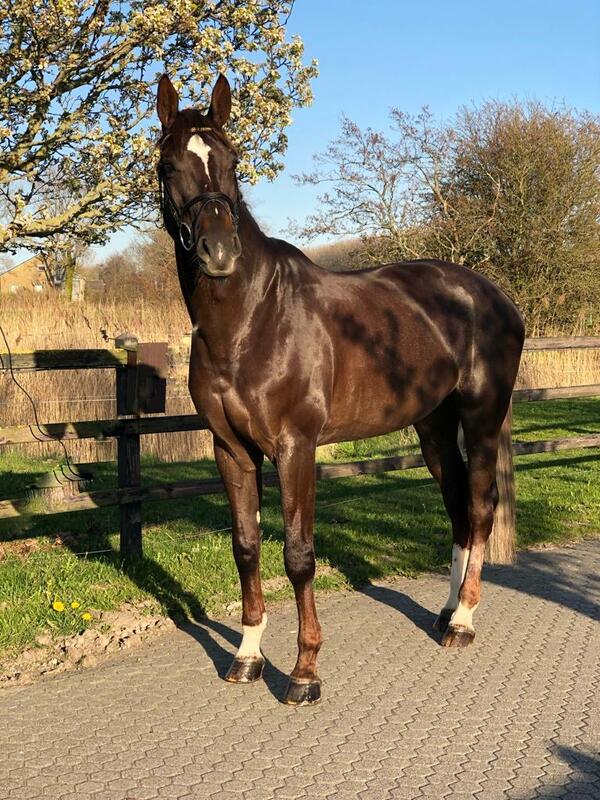 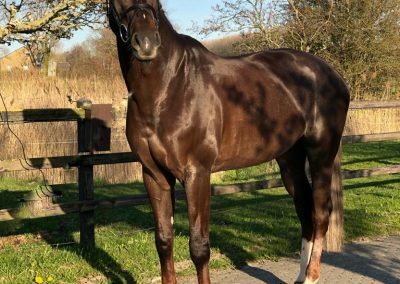 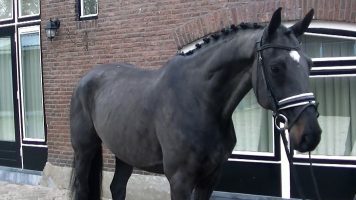 Lovely and sweet mare for an amateur or a pro as a resale. 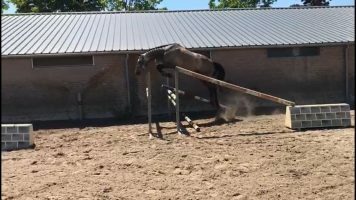 She is as easy as they come and non mareish to handle. 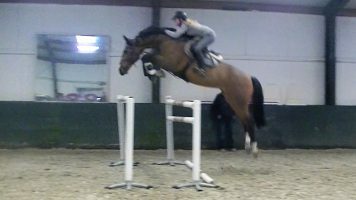 Loves her job and comes out with a genuine smile on her face every time. 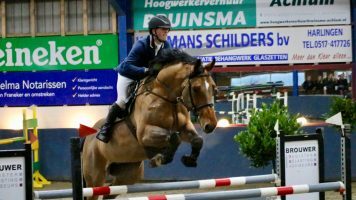 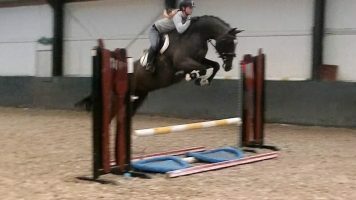 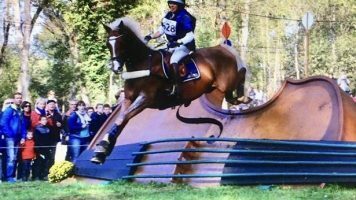 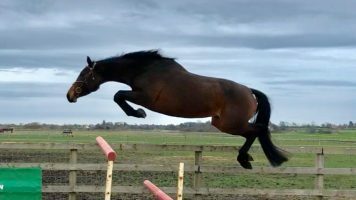 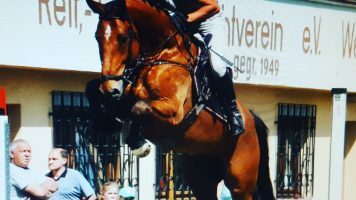 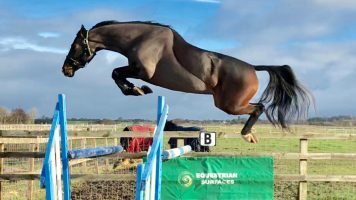 She has only had experience to 1.20m so far due to lack of rider potential, but has the scope to move up fast and easy. 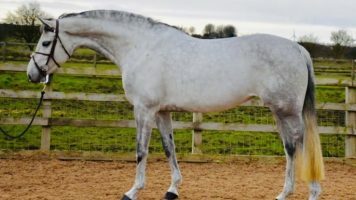 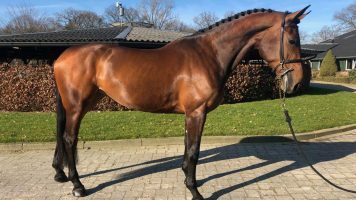 Will become a very very nice horse for just about any rider.